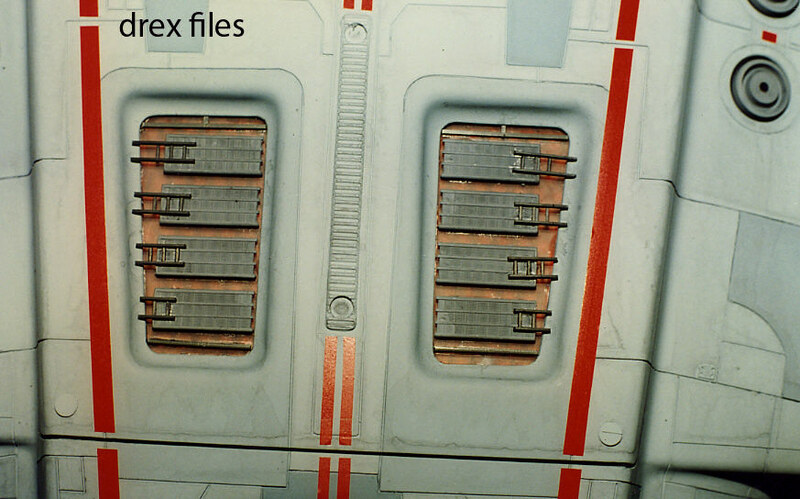 Caution The above diagrams from the Fact Files are not very precise and should not be used for CG models. 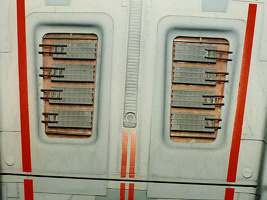 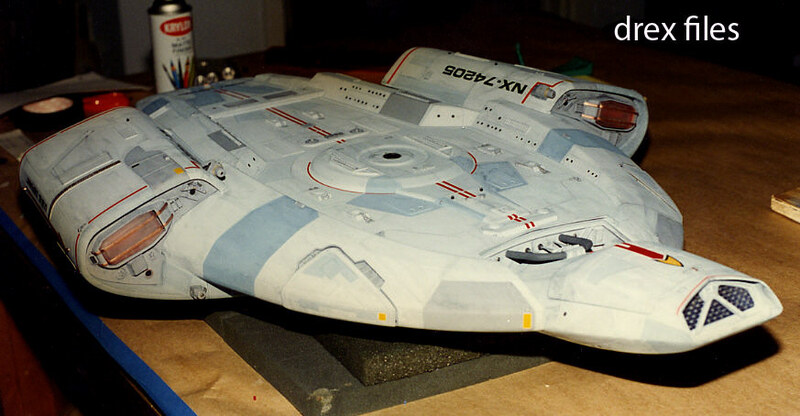 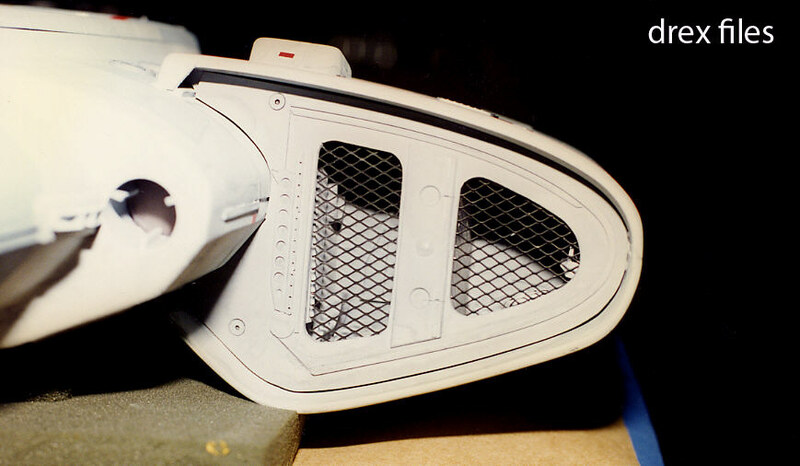 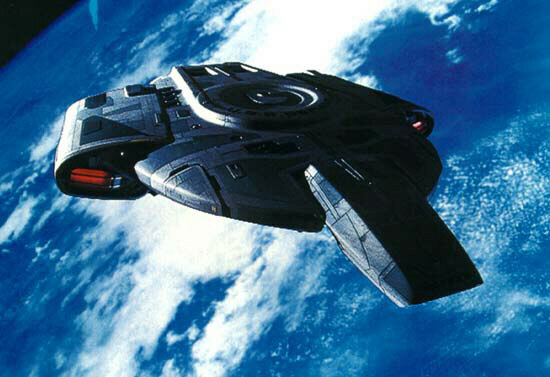 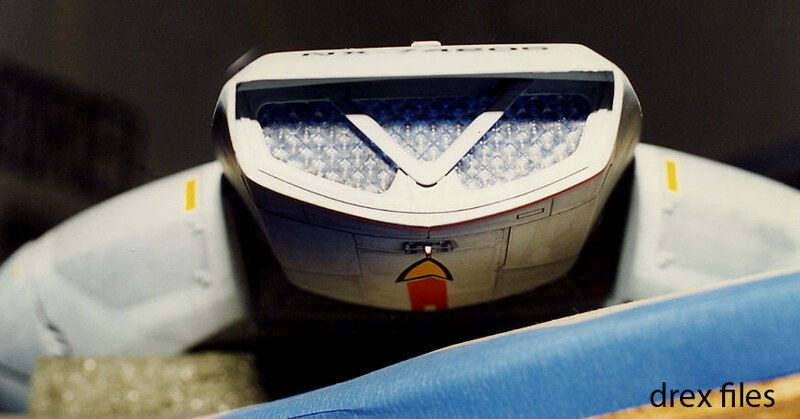 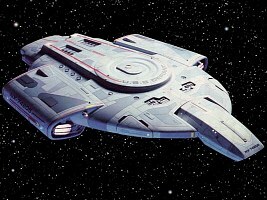 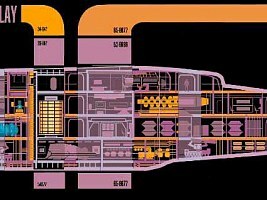 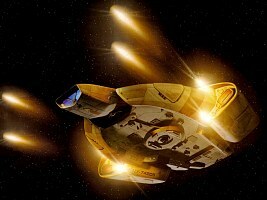 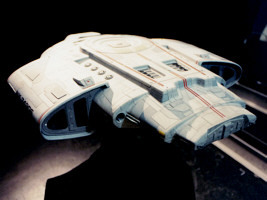 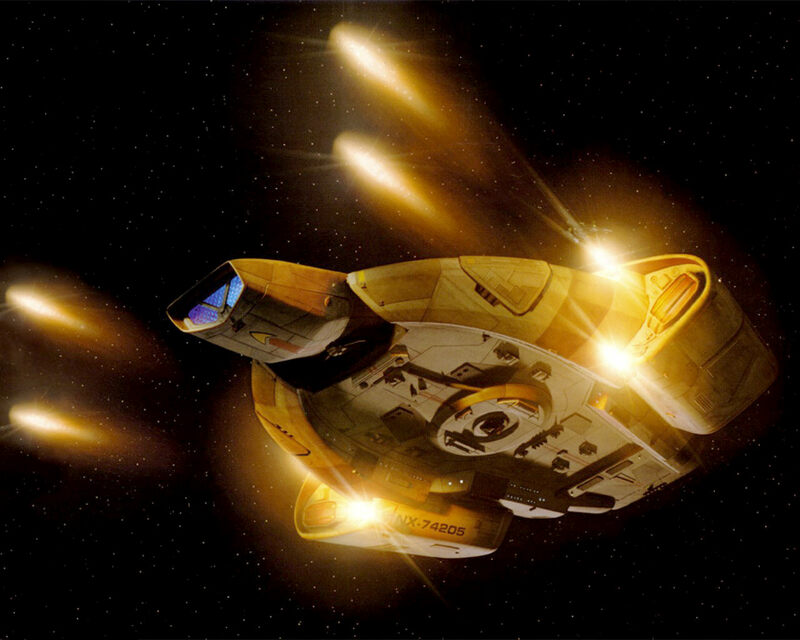 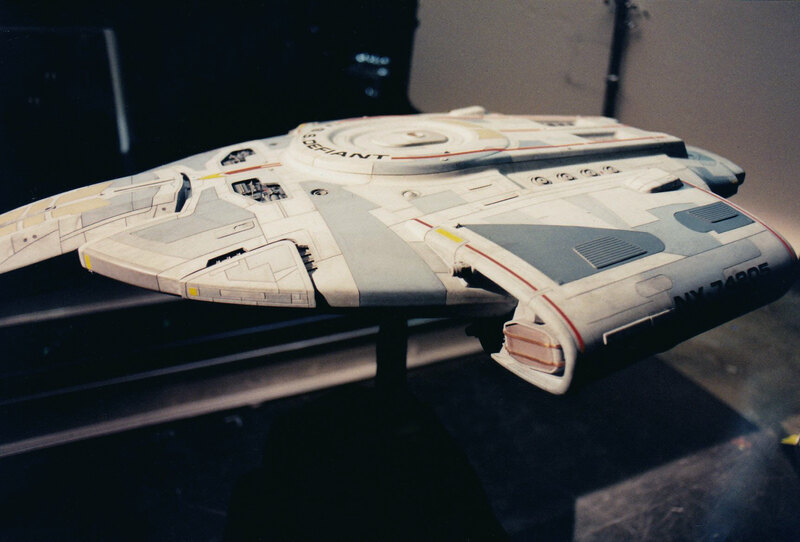 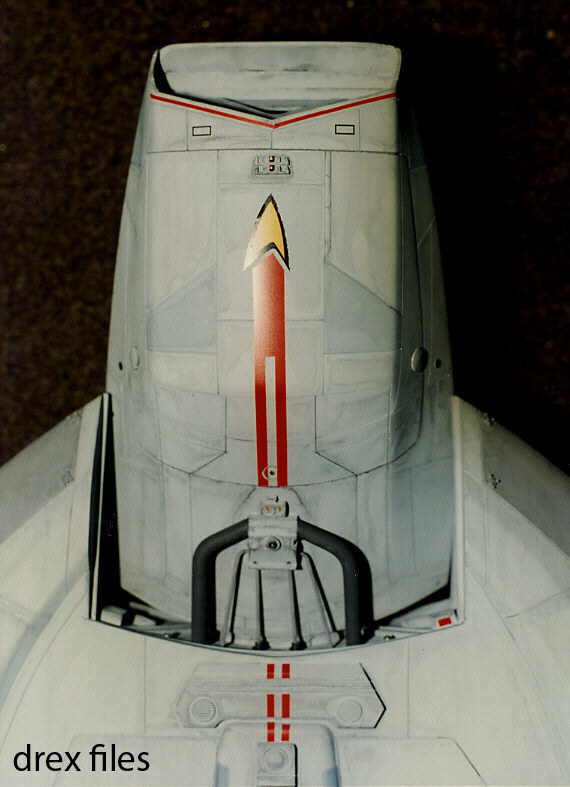 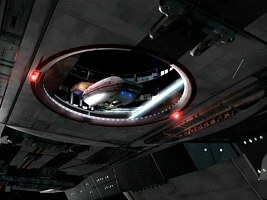 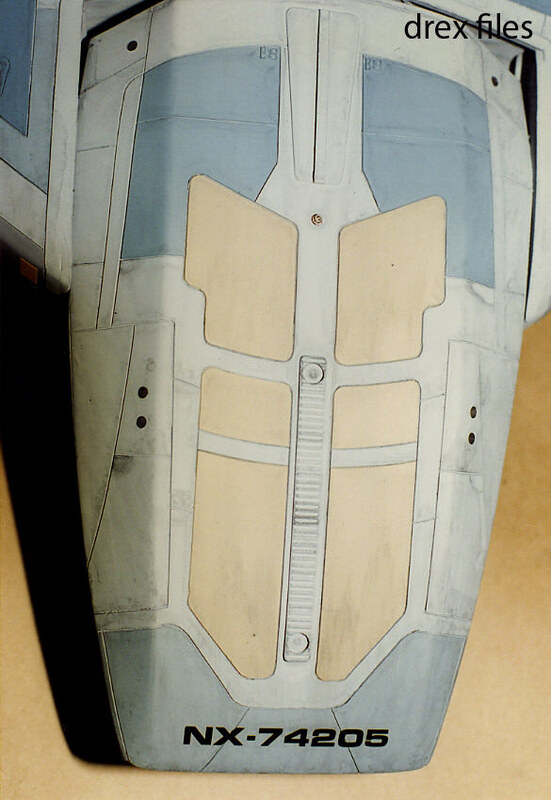 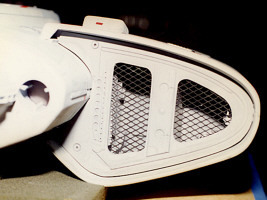 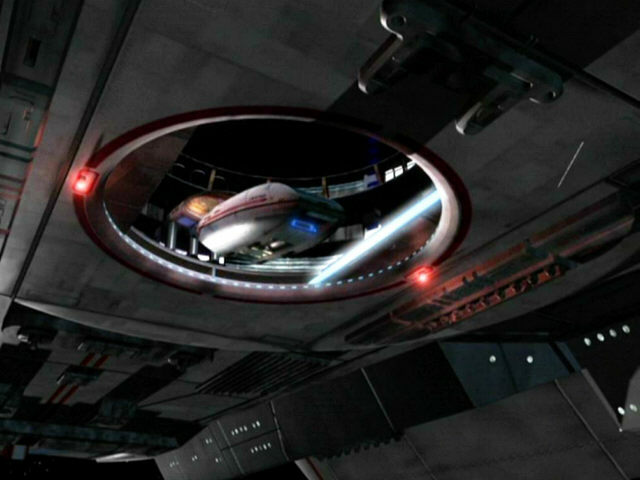 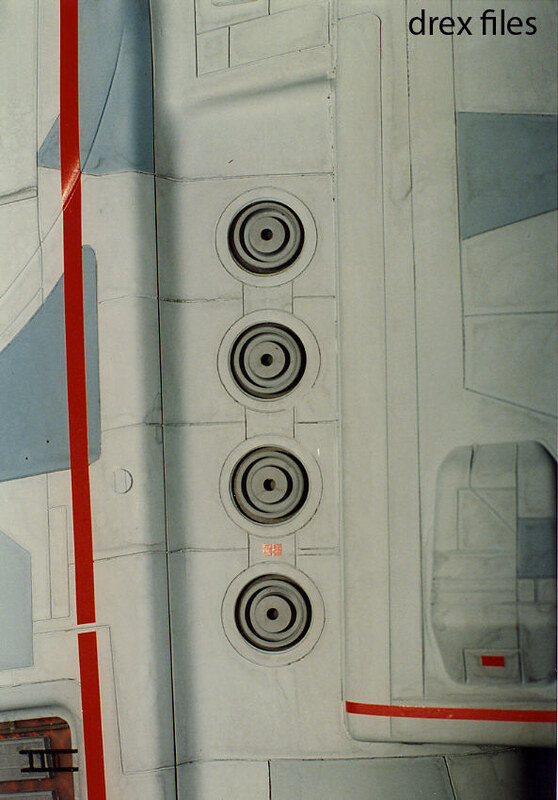 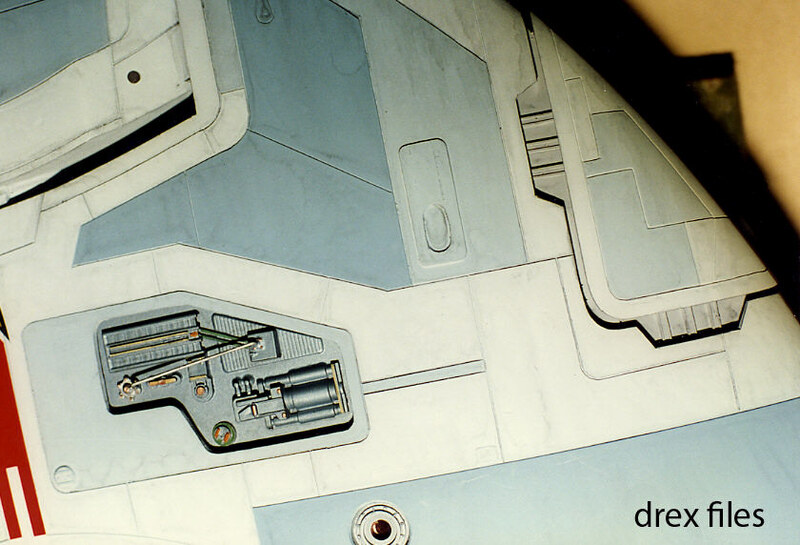 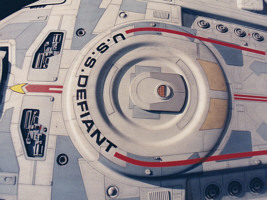 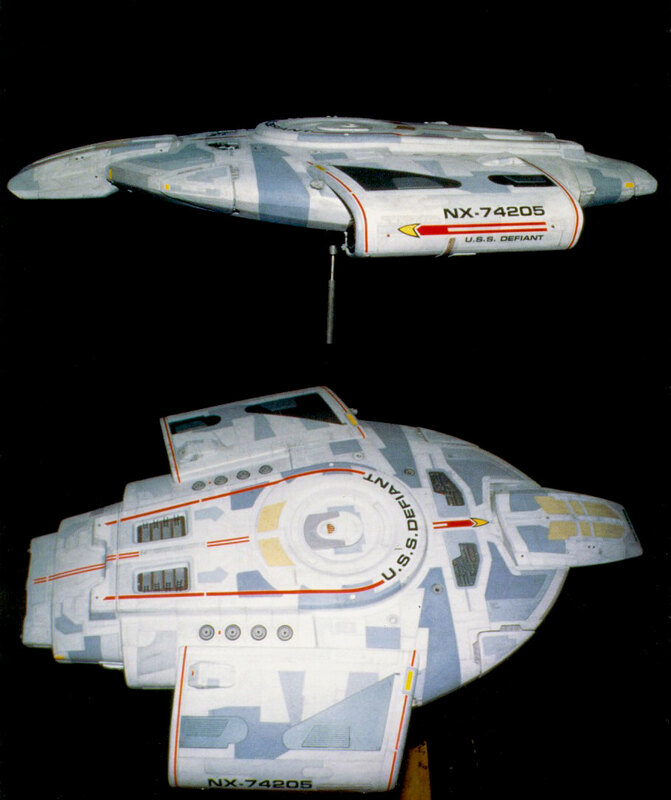 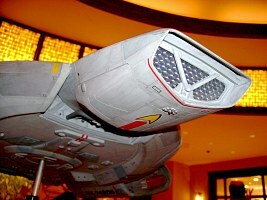 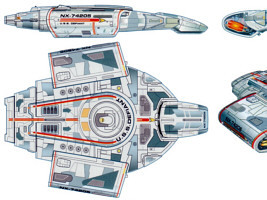 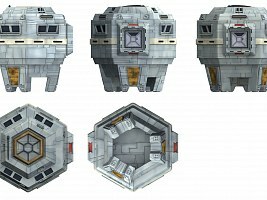 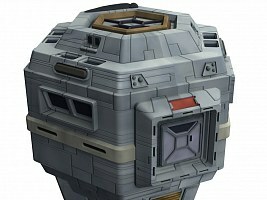 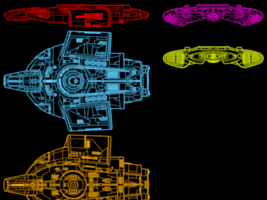 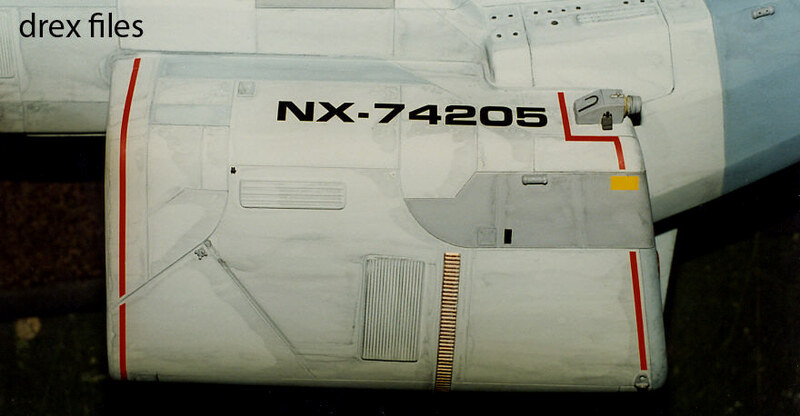 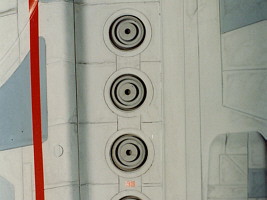 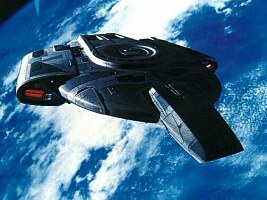 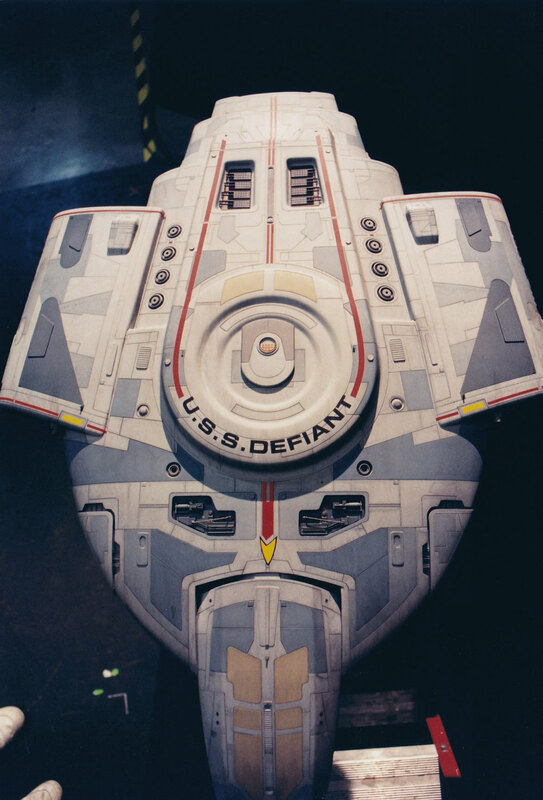 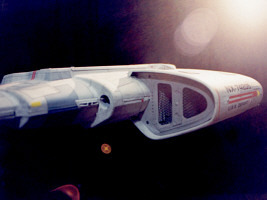 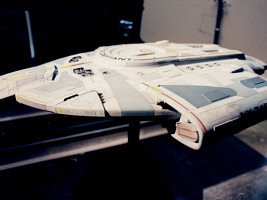 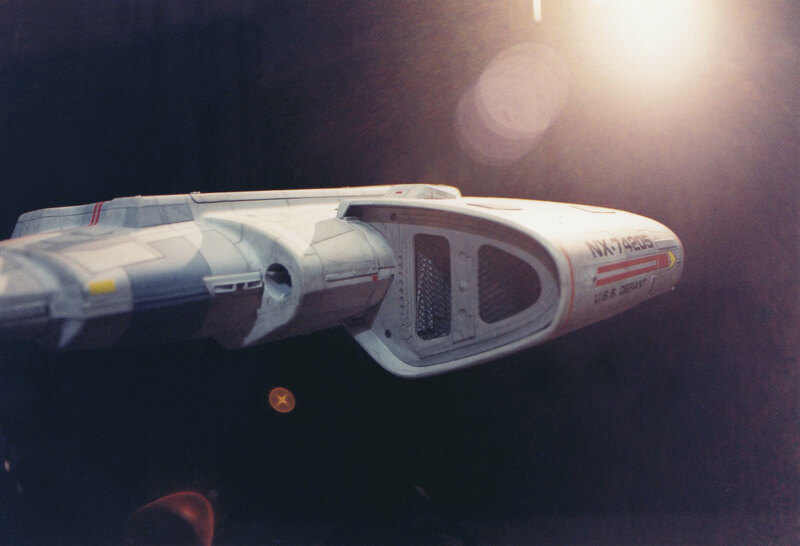 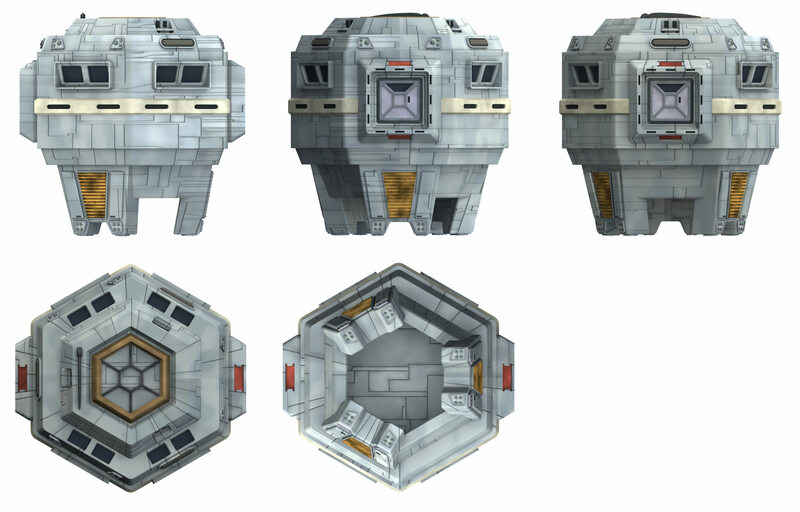 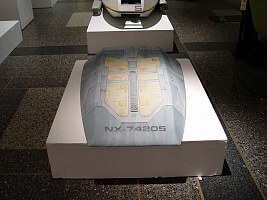 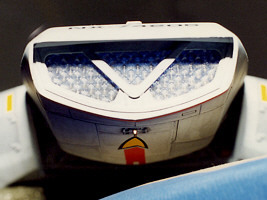 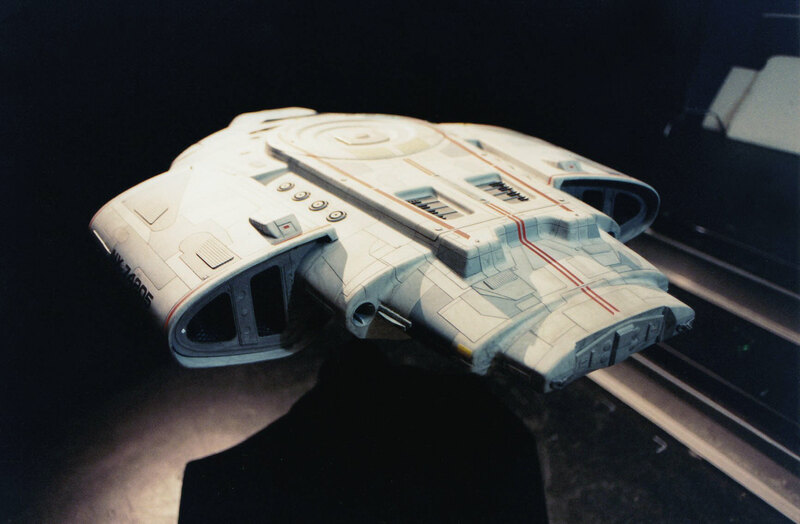 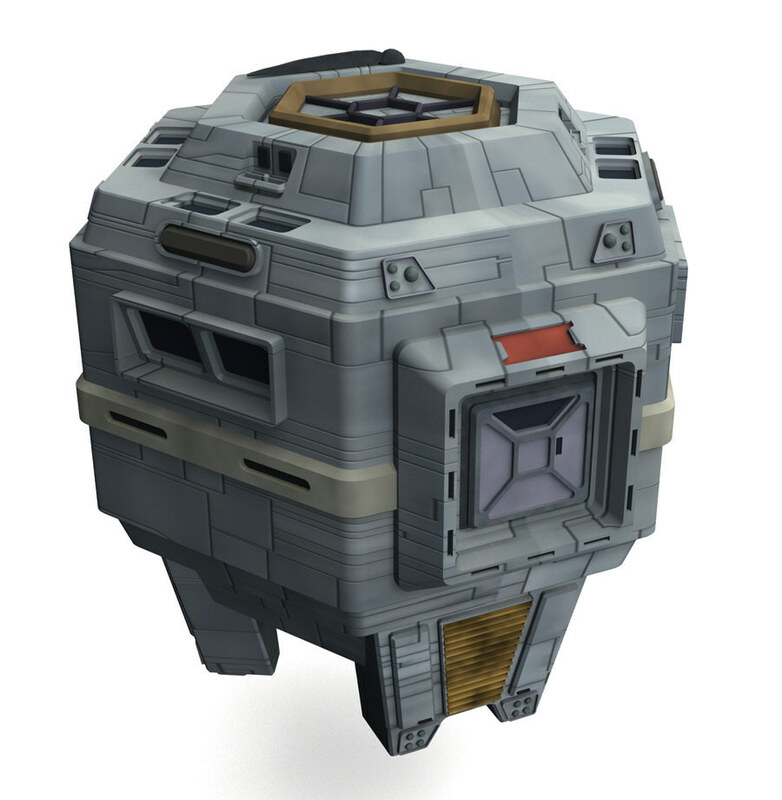 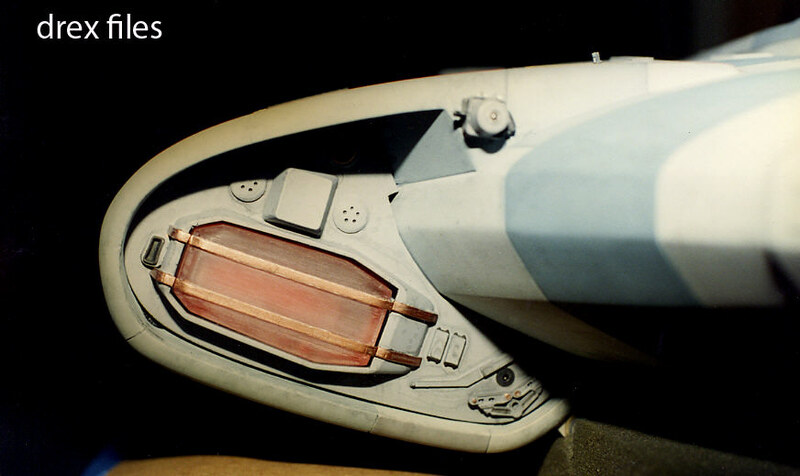 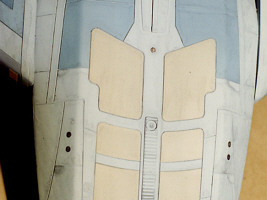 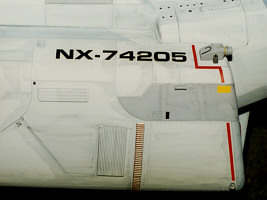 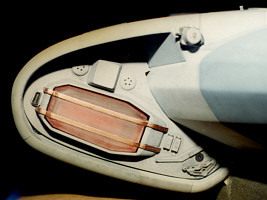 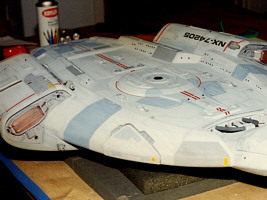 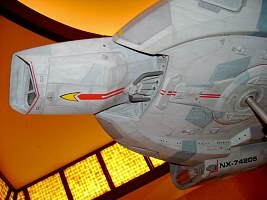 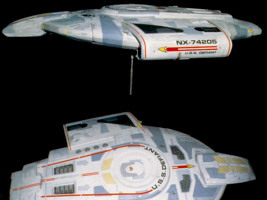 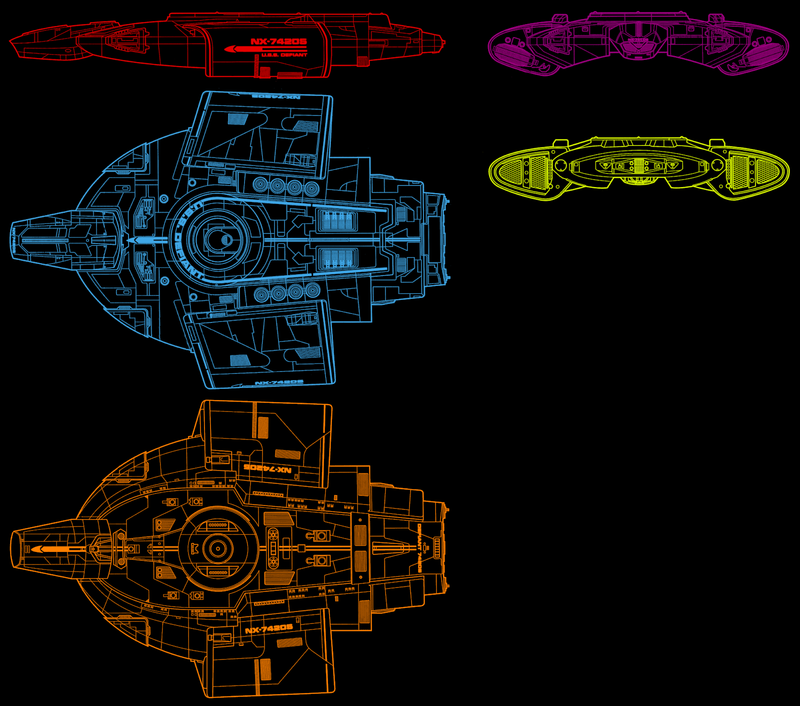 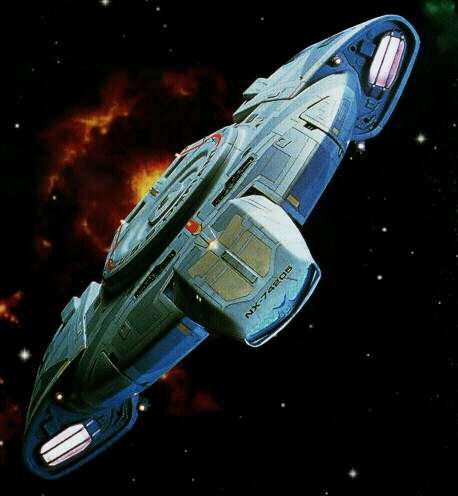 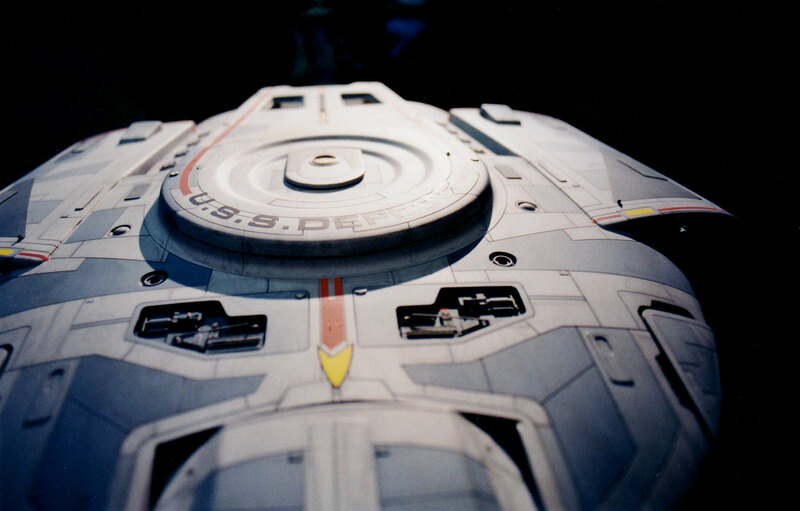 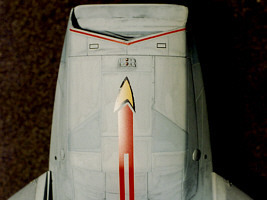 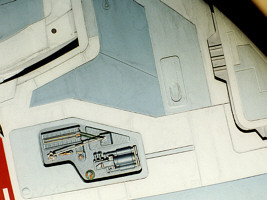 The deflector housing shape and location is incorrect, for instance. 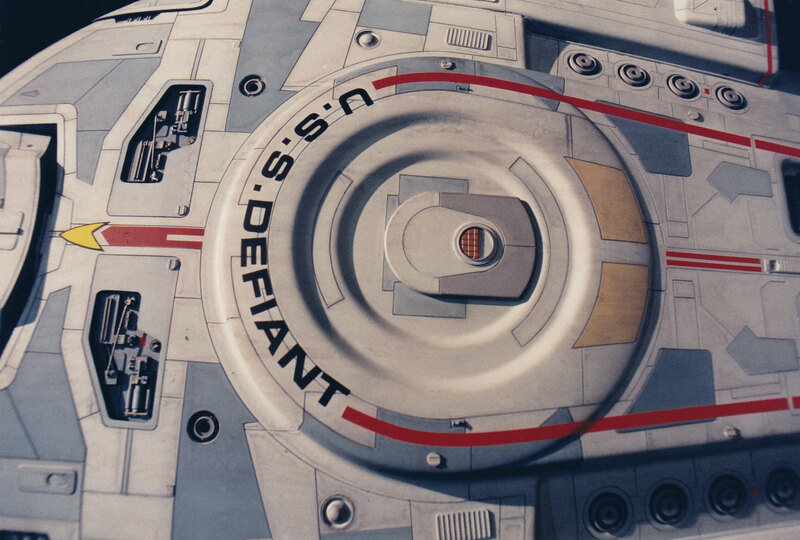 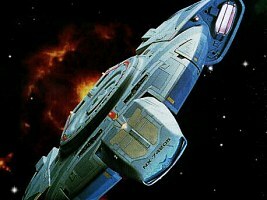 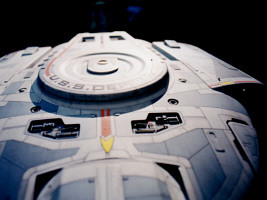 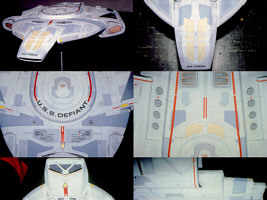 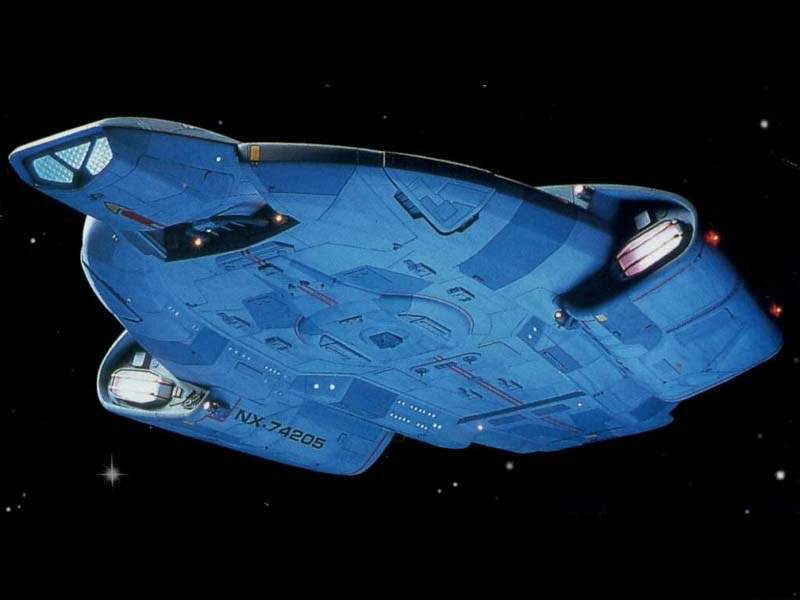 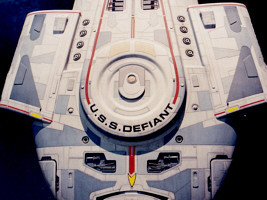 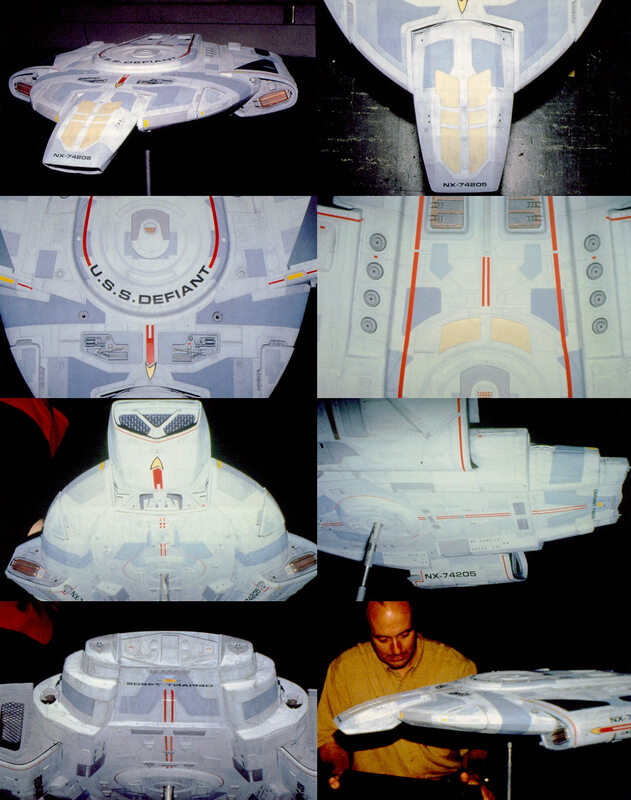 Special thanks to Doug Drexler and st-bilder.de.